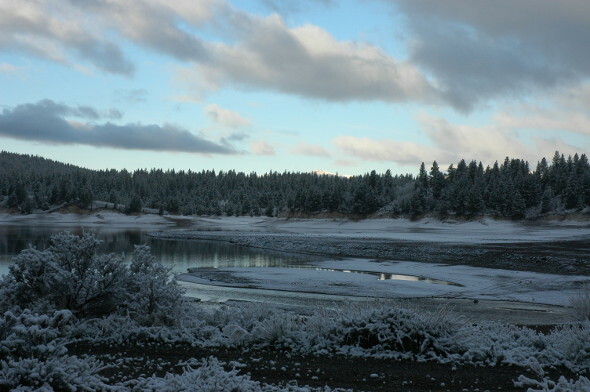 Just off I80 near the California and Nevada Border are several NFS campgrounds on holding reservoirs for Truckee River water. As this is a drought year, the water levels are rather low. Links to photo galleries and additional information mentioned in articles in this newsletter can also be found there. Thursday May 15 to Sunday 18 2014 is the Rally at Rocky Point on Eagle Lake. The road to the rally site is well marked as long as you look for the signs. It follows the west side of Buck’s Bay. If you haven’t been to Rocky Point before, check the rally link or contact the SNU at hq@sierranevadaairstreams.org and we’ll arrange for you to caravan with somebody who knows the route. Special dinner – 772 will stop by KFC to obtain chicken and sides for everyone for a shared dinner on Thursday. Be sure and let us know if you plan on coming to Rocky Point so we can get enough fixin’s for all.